We support nonprofits and individuals that use media and technology to empower the politically, economically and socially disenfranchised. Together we can build a more engaged public to effect progressive social change and disrupt the status quo. Learn more about the organizations we fund and their impact on the community below. 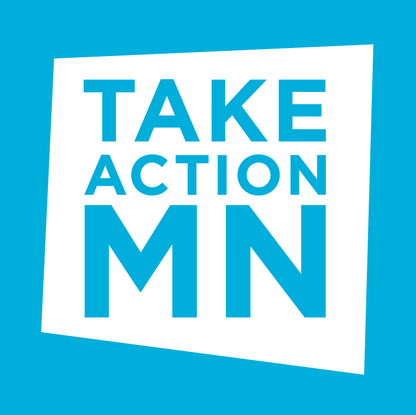 TakeAction Minnesota is a statewide network of people working to realize racial and economic equity across Minnesota. With support from Voqal, it is building a strong narrative aimed at encouraging citizen support for bold solutions to the problems Minnesota currently faces. 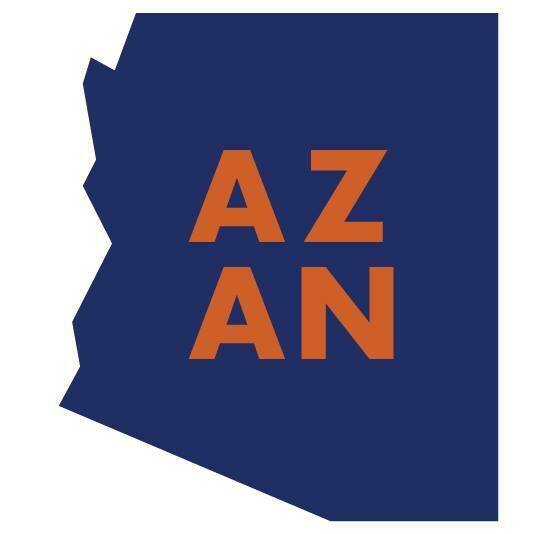 Arizona Advocacy Network is devoted to defending and deepening Arizona’s commitment to democracy. With support from Voqal, it significantly expanded its field and digital organizing capacity in support of a “dark money” disclosure measure (Proposition 403) in Tempe, Arizona. 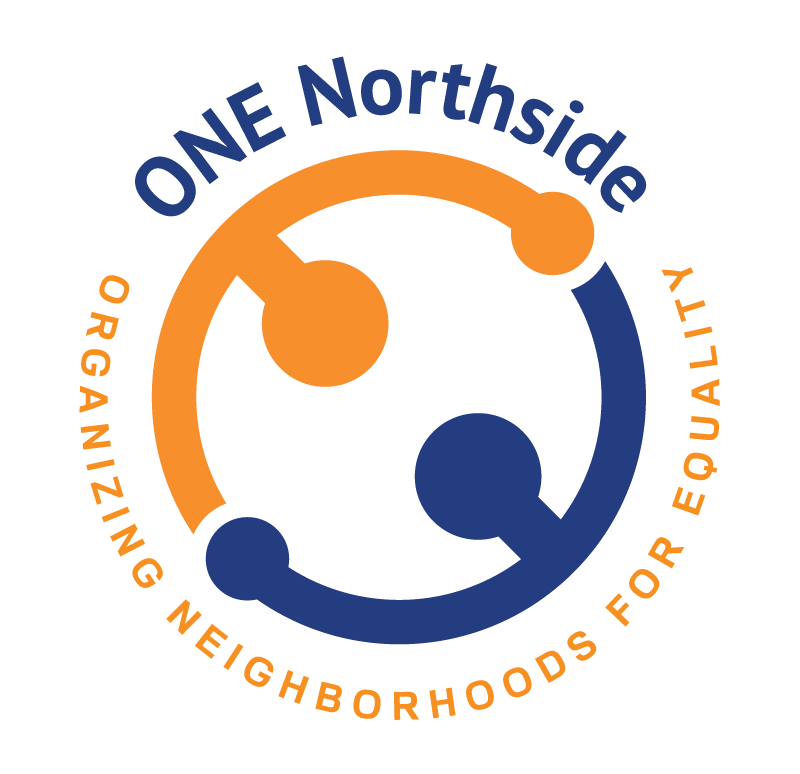 Organizing Neighborhoods for Equality: Northside is a mixed-income, multi-ethnic, intergenerational organization that unites its diverse communities. Voqal’s support enables it to continue its important work of organizing vulnerable and struggling community members around social justice issues. Grant applications are by invitation only. Due to our limited resources, unsolicited proposals are not accepted. All prospective grantees are screened for alignment with Voqal’s mission, values and philanthropic priorities.